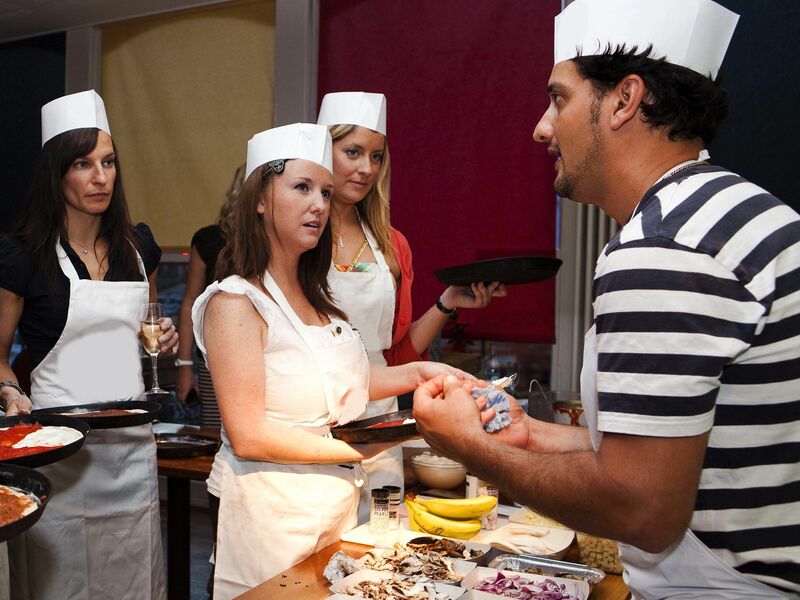 Get a lot out of your team building workshop with the delicious and unique pizza making team building in Glasgow. This popular choice has taken the team building world by storm, adding something different to the market in order to surprise your teams and bring them closer together with something interesting – and of course tasty! 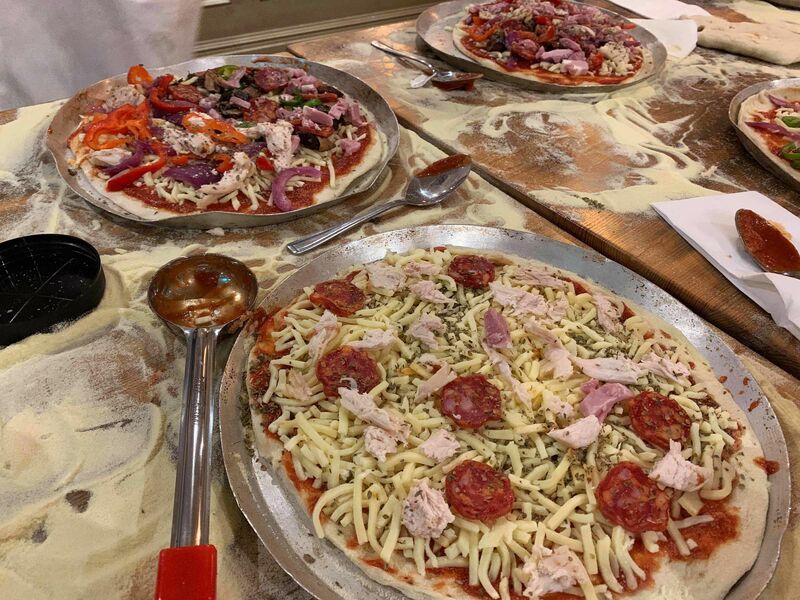 For this modern-day session, everyone in your team will get the opportunity to create your own pizzas from scratch, all with the guidance of a professional chef. As well as the pizzas, you’ll play a variety of games that will push the team to communicate and have fun in a relaxed restaurant environment. Everything was perfect. Thanks again for arranging it.